Fresh Invest are happy to present our development of HMO houses in Liverpool with a market-leading rental return. Fresh Invest are happy to present our development of HMO houses in Liverpool with a market-leading rental return. We have structured a new investment for our clients, which will show net rental yields of over 11% upon completion on 5 bed townhouses. 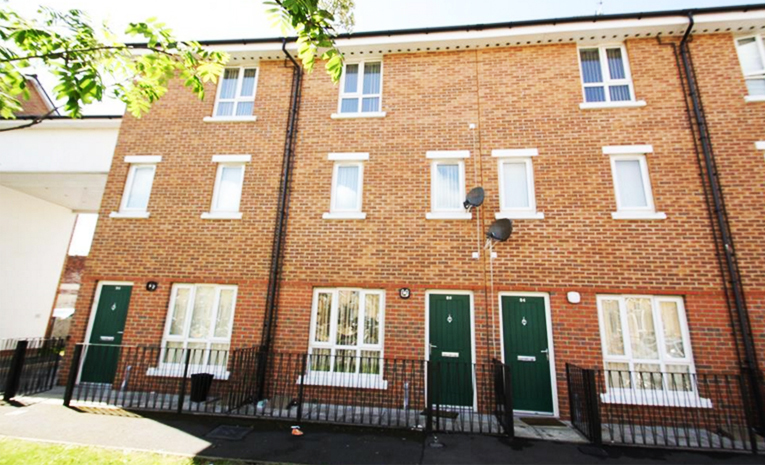 This is the strongest rental return we have ever offered or seen offered on freshly refurbished turnkey properties. We had 12 houses available in total, with interest high from the outset, 4 were reserved prior to marketing. Sitting within the new “Project Jennifer” regeneration zone of Liverpool, these properties are due to benefit from significant investment within the local area including 80,000 sqft of retail and the same of office space due within the next 2 years. We are offering clients the chance to invest early in this development and benefit from the excellent rental return upon completion. The houses are priced at £175,000 each and will produce an annual rental income of £19,699 pa after all costs. The properties will be sold with full management in place and tenants ready to take occupation as soon as completion comes around, providing a healthy, hands-off return. The properties were all filled within 1 week of marketing! The developer requires a 50% deposit upon exchange with the balance due on completion in time for the student year 2016. The development is based just on the northern edge of the city centre in an area which is experiencing huge regeneration at the moment. Project Jennifer is changing the face of this area as the first large-scale project with many more to follow. A flagship Sainsbury’s will anchor the new development with an additional 80,000 sq ft of office space and another 80,000 sq ft of employment units. Just a short walk from the 3 main campuses in Liverpool and with 35,000+ 2nd year onwards students looking for this type of accommodation demand is very strong. All houses were filled off-plan this year within 2 weeks of marketing. Once you have requested information, had all of your questions answered and are happy to proceed, we will send over a reservation form. There will be a £1,000 reservation fee due to secure your chosen property. Contracts will be prepared and sent to your chosen solicitor for exchange. Upon exchange of contracts purchasers will be required to put down a 50% deposit (minus reservation fee), which will be held with a first charge against the property.